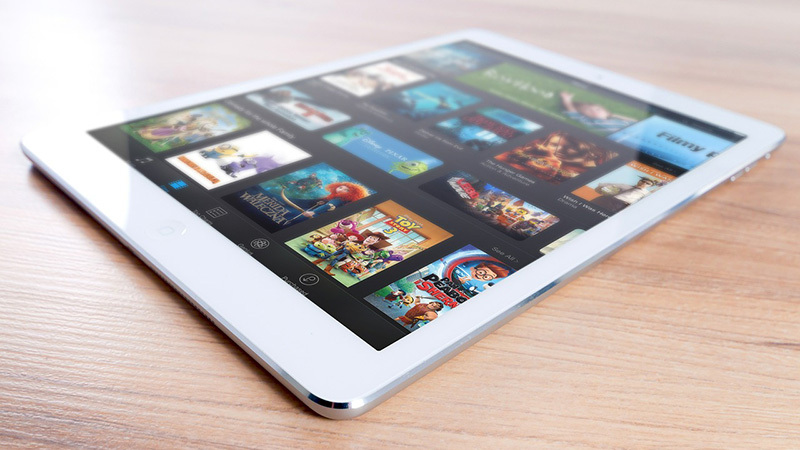 Three years after the introduction of the first generation of iPad, the tablet market has shown an unprecedented success. Seen from the usage perspective, the market dynamics are in favor of tablets, considering an environment where almost all devices are now in competition. Consumer Electronics, IT and communication devices tend to look more and more like screens, with different functionalities, processing, storage and connectivity capabilities. The majority of sales now occur in price bands between €150 and €600. In this price zone, tablets are in direct competition with almost all leading technical product categories: TV, desktop PC, notebooks, netbooks, phablets, smartphones, video game consoles and portable media players. As a result, we believe thattablet makers must address 4 challenges to secure a strong replacement market: productivity, cloud, Bring Your Own Device (BYOD) and potential cannibalization from other product categories like phablets.